At 73inc, our aim is to provide economical solutions for all Apple devices. We set ourselves apart from other repairers with our ability to repair Apple devices to the highest level – Logic Board componentry. Below are the repair services we are able to provide for you. If your Mac has suddenly “died” or is displaying signs of unusual behaviour, it is more than likely your Logic Board has failed. There is good news – it does not have to be replaced as other repairers may suggest (this will typically cost more than buying a new Mac). We have the equipment and experience in house to repair the affected components on your Logic Board so you don’t have to replace (and pay for!) the entire board. We place a huge priority on data protection and recovery. We provide complete data recovery services for all Mac storage media including hard drives, RAID’s, removable media, and external USB/FireWire drives. We can repair broken MacBook displays faster and cheaper than Apple’s “one-price-fits-all” repair strategy. We’ll always provide honest recommendations and guarantee our parts and labour. Time is of the essence. If you have spilled anything on your Mac, turn it off immediately and bring it in. The sooner we get to work, the better the success rate of a repair. Once checked in we’ll take the time to thoroughly assess your machine in order to provide an accurate breakdown and assessment of the damage and honestly outline all the available options. Included with our Liquid Spill Evaluation service is a full disassembly with cleaning using special techniques, equipment and chemicals. This thorough cleaning and repair process has high levels of success, however with any liquid spill scenario, it is a case by case situation. We can help make your Mac look and feel like new, even after damage from drops, bumps or other accidents. Physical damage can affect the functionality and/or the cosmetics of your Mac. We’ve helped clients who’s Mac’s were damaged in shipping, fallen off the bed, left on top of a car and more. We’ll help guide you through the process and outline your base repair options vs. cosmetic issues, giving you the choice of how best to invest in any repairs. If you are struggling with macOS, or any other software, we can assist. Our technicians have vast knowledge of the applications you use on your Mac, including Mac Mail, Microsoft Office, Outlook, Adobe Creative Suite and more! We can also help with moving from older versions of apps like Entourage, Quickbooks, Final Cut Pro to name a few. Customer service is the core focus of our business at 73inc. We keep you informed during the whole process with timeframes, costs and the progress on your repair. Here are a few reasons why our customers choose us as the number one Apple Repair Specialists. Unlike Apple and many other repair providers, we don’t require appointments. No lines, no crowds, just fast expert repair service available 6 days a week. 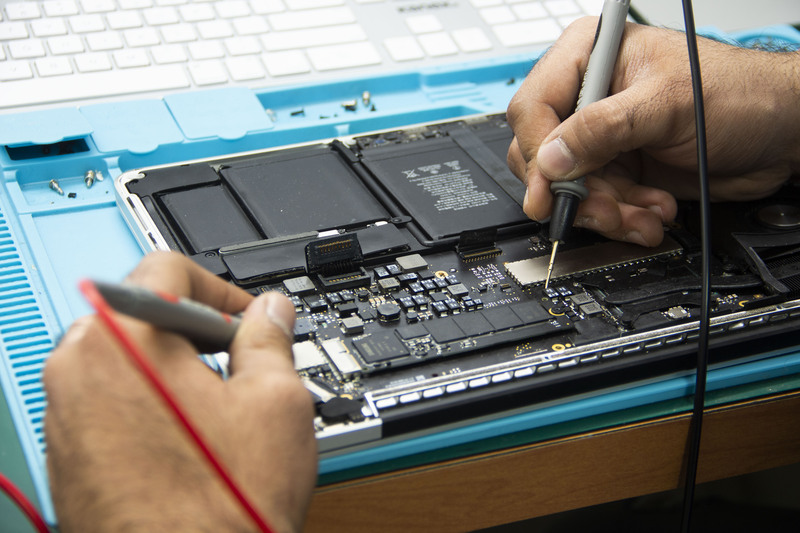 Since we perform all our repairs right here at our Auckland repair facility, we can get to work on your Mac fast! With our optional Priority Service upgrade, we can get your Mac fixed in time frames that smash the downtime associated with Apple or other service providers. Walk in with your Mac today and get help right away on your own schedule. At 73inc, we make sure we identify the true problem before beginning any repairs. Let us evaluate your system to ascertain the true state of your Mac. 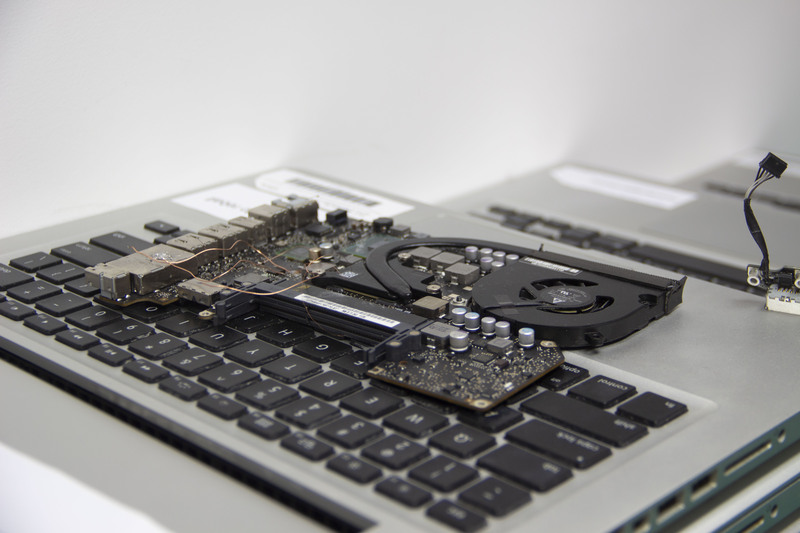 We’ll thoroughly test your Mac’s hardware, software, security and performance. These tests often take hours or even days to complete and many Mac repair providers take the shortcut and skip these crucial steps. Even Apple, due to the time limits of Genius Bar appointments, often perform limited testing which can lead to inconclusive results. Get it done properly at 73inc. We stock a large range refurbished Apple products, so if you’re looking for an affordable solution that will cater to your needs talk to us about our high standard refurbished products.